What This Crazy Addiction Is All About! Due to unforeseen circumstances, the 2019 AAS Beginning Birding Class scheduled for Thursday, April 18th has been canceled and will not be re-scheduled. There will be no AAS membership meeting for April 18th. We apologize for the inconvenience. If you know someone who was planning on going and might not see this notice, please let them know that the event has been canceled. Thanks. 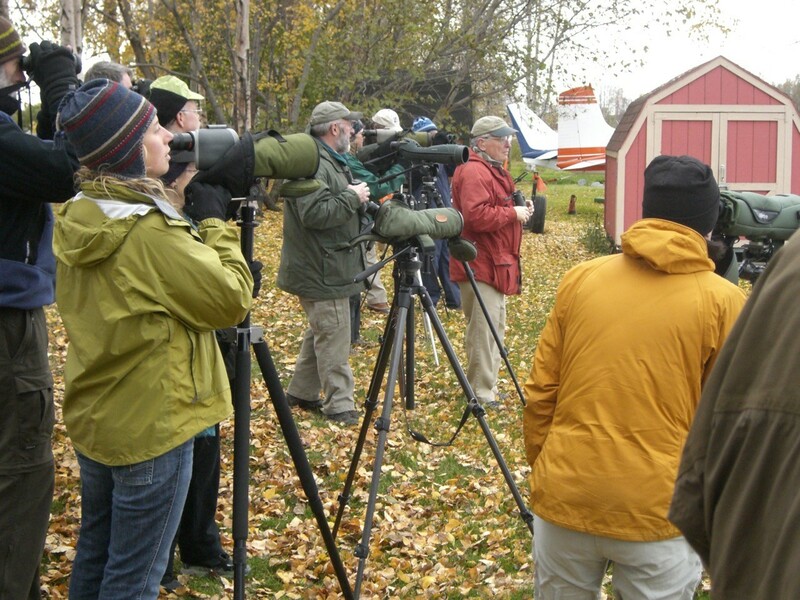 If you’re looking for the perfect way to learn what birding is all about, we will present a course in “Birding for Beginners” at Anchorage Audubon’s April Meeting. This is a fabulous opportunity to learn about Birds and Birding from the beginning, and it’s just in time for our Spring Migration arrivals. W. Keys and the Audubon Board will attempt to cover it all in one evening: What you need to begin, How to use a field guide, What to look for in the field, Where to find birds in Anchorage, How to use binoculars, How to hear birds, What is migration all about, as well as basic bird identification and their incredible behaviors. It’s a simple look into the wondrous events that are happening outside your living room window every single day. Everyone is welcome. Bring the kids, but this is a reasonably detailed program that may be above the level of very young children. Tell your friends who might be interested in a new way to see the world! 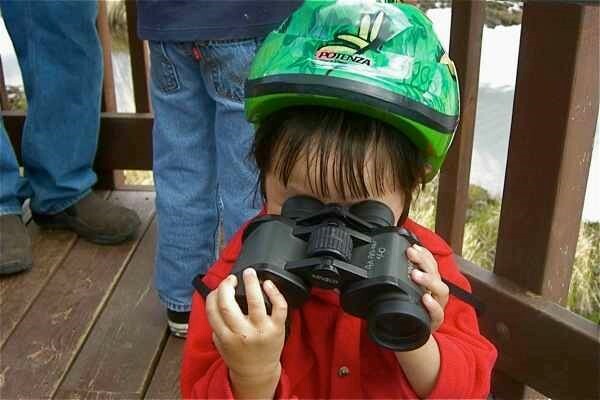 This evening will be a fabulous chance to learn about bird watching without having to wear funny hats. And of course, cookies will be served.